The Yiza Ekhaya Soup Kitchen stands tall as a pillar of hope – helping all those it can – thanks to the support offered by FoodForward SA. 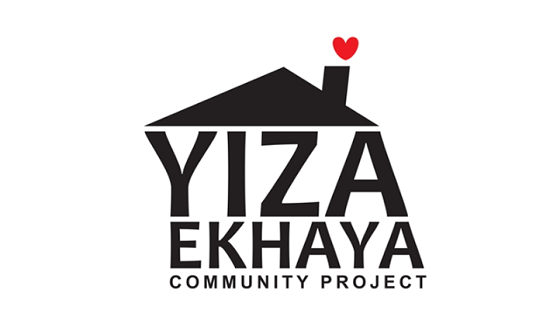 Yiza Ekhaya Soup Kitchen, in Cape Town, provides nourishment and support to around 200 – 250 members of its local community. To ensure there’s enough food for everyone, every day, FoodForward SA helps the organisation by donating much needed foods to the soup kitchen. Founded by Mickey Winefred Linda, the Yiza Ekhaya Soup Kitchen was set up using her pension fund. Why? Linda wanted to feed the neighbourhood children that were in dire need of food. Today, the organisation feeds both children and adults on medication who need full tummies before they can take their medication. There are three feeding slots every day at Yiza Ekhaya. This is to guarantee that everyone who needs to be fed receives a warm meal. In the early morning, between 6am and 8am, Linda and her team feed around 80 children before the kids go to school on weekdays. “Some of these kids gets dropped off by their parents as early as 4am before they go to work. Yiza Ekhaya Soup Kitchen therefore provides a place of safety and care for these children who wouldn’t normally have had that,” says Mickey. The charity also feeds elderly citizens that need to take medication, and many of these people have breakfast at the soup kitchen before they go to the local clinic for their check-ups. In the mid-morning, the soup kitchen feeds another 70 people, as well as feed children coming from school in the afternoon on a daily basis. In the afternoon between 1pm and 3pm daily, they feed children coming home from school. “Some even stay behind after receiving their meal, because we offer aftercare as well. We also help the children with their homework,” says a member of the organisation. Yiza Ekhaya also makes the effort to go to local clinics spreading the word to those in need of food and helps pregnant teenagers by collecting baby clothing for them. FoodForward SA regularly donates food to Yiza Ekhaya, which goes directly toward the running of the soup kitchen. 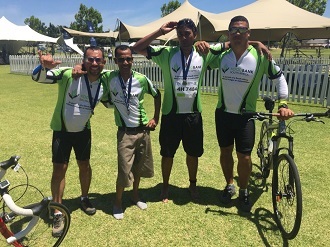 The support from FoodForward SA has significantly reduced the impact of hunger in the community, which can be seen in an improvement in school attendance amongst the area’s youth. 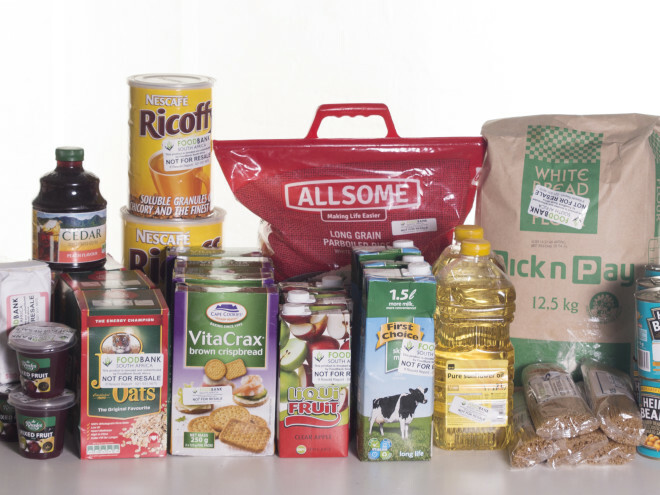 The donations of food from FoodForward SA would not be possible without the assistance of Shoprite and Checkers, who generously pay Yiza Ekhaya’s membership fees. This means that not only does Yize Ekhaya receive donations of food to alleviate the burden of their grocery bill, but they also make a saving on their membership fees which can be spent on developing their infrastructure. Thank you to Shoprite and Checkers for assisting Yiza Ekhaya is this practical way!